Even though OpenSim had mesh support the very next day after Second Life did — and, in fact, one branch of OpenSim, realXtend, had mesh since 2008 — OpenSim users have been slower to adopt mesh than residents of Second Life. One reason is that most grids do not dictate what viewers their residents must use, or force viewer updates on them. As a result, many OpenSim users stick with older viewers that they know and love, even when those viewers might not support mesh. Second Life users, by comparison, get automatic updates if they use the official viewer, and the company has been aggressive in trying to move users away from third-party viewers that don’t support mesh. In OpenSim, the number of people using mesh varies by grid — from almost none, to about half, to almost all. Some grid owners report that mesh objects render more easily in viewers than traditional prim and sculptie objects. By the way, for those new to OpenSim — all objects in a virtual environment are technically mesh objects, meaning that they are made up of a lattice skeleton of many tiny polygons. However, it’s only been since late 2010 that standard mesh objects created in third-party 3D modeling programs could be uploaded to Second Life and OpenSim. Prior to that, only content created using Second Life’s unique prim and sculptie system could be created or uploaded into Second Life and OpenSim environments. 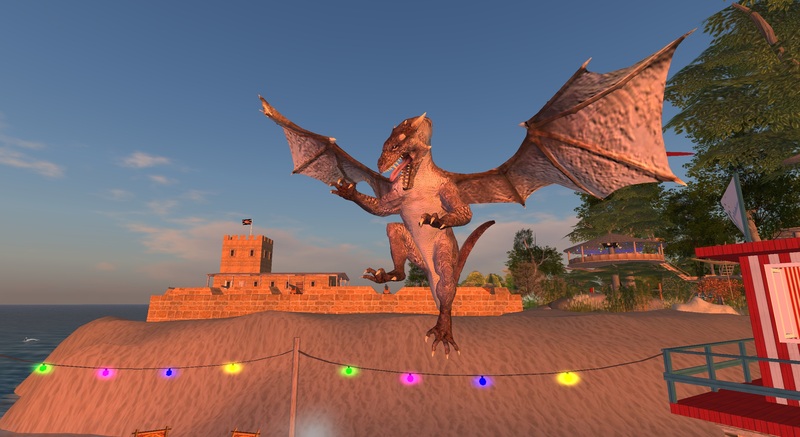 Beta testers have been playing around with mesh on the InWorldz grid for a couple of months now, and with official viewer support imminent, a full-scale mesh rollout is expected after the bugs are ironed out. 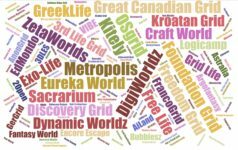 With more than 6,000 active users as of mid-February, InWorldz has more active users as the next eight most active grids combined. InWorldz uses a customized version of OpenSim on its grid, and has its own scripting and physics engines, as well as its own custom viewer, so adding mesh required work on the part of grid developers. 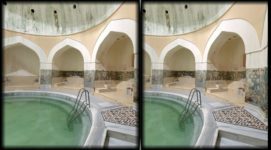 For grids based on the standard release of OpenSim, however, rolling out mesh was a comparatively simple process of updating the server code to the latest version. As a result, most other grids, including InWorldz’ chief commercial competitor, Avination, have had mesh for a couple of years now. Getting residents to use it, however, is a different story. Take, for example, the niche science fiction-themed UFS Grid. 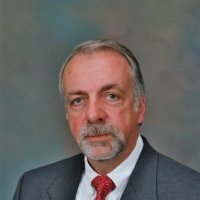 “Almost each region in UFS Grid has at least a few meshes,” grid technology manager Ivan H. told Hypergrid Business. He is also known as Ares Q in-world. He said he can tell which regions have mesh objects because they produce a console message of a “caching error” when the regions boot up. However, almost half of UFS Grid residents are still using Imprudence, a reliable workhouse of a viewer that does not support mesh — and is also no longer supported by developers. 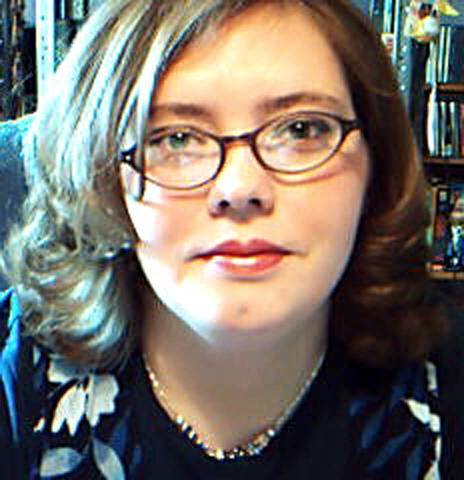 The popularity of older viewers creates a problem for mesh. As long as many people are still using them, few people want to upload mesh objects or wear mesh clothes. And without a lot of mesh to see, users are hesitant to switch to a new viewer. 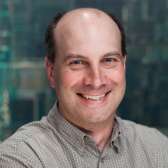 This is the case for FleepGrid owner Chris Collins, who is also a project manager in Instructional and Research Computing at the University of Cincinnati. She is known as “Fleep Tuque” in-world. 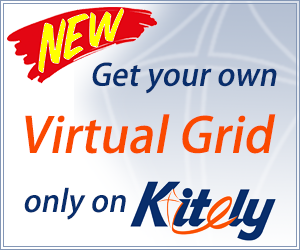 FleepGrid is a popular hypergrid destination for users looking for education-related freebies. Switching to a new viewer requires that users find and download the new software, configure it to access their favorite grids, and learn a new user interface. 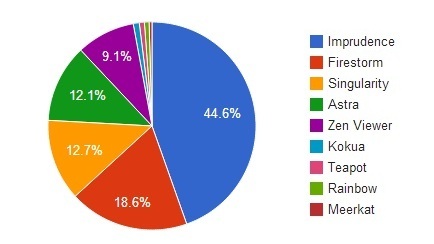 Firestorm, Singularity, Astra, Zen, Kokua, Teapot and Rainbow viewers all support mesh. Meerkat, another Imprudence-era viewer, does not. “I’m using Kokua, and just tried to upload a mesh from OpenSim Creations, and it worked like a charm,” he said. Are the UFS Grid stats inline with those of other grids? 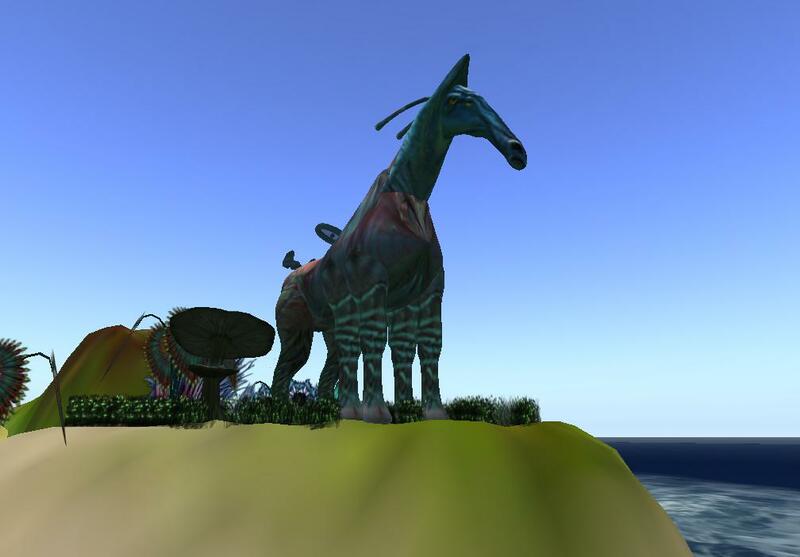 On OSgrid, the second-largest OpenSim grid by active users and the largest by land area, assistant grid administrator Key Gruin posted a snapshot of 136 users that showed that 43 percent were using a version of the Imprudence viewer. OSgrid has had mesh for a couple of years. 3rd Rock Grid was also quick to adopt mesh after it was added to the standard distribution of OpenSim. “So far, though, there has not been a huge amount of use of mesh, as far as I’m aware, just sporadic individual uses here and there around the grid,” said 3rd Rock’s technology manager Thoria Millgrove. Part of the reason could be that many residents are still using older viewers. “Our residents use a wide range of viewers, but I would estimate that about 50 percent use various mesh-enabled ones,” Millgrove told Hypergrid Business. One way to get OpenSim users to use a mesh viewer is to make it the default recommended viewer on your grid. Better yet — download and install the viewer for your users if they don’t have one yet. That is the case with Kitely, where individual regions can be launched from a website. 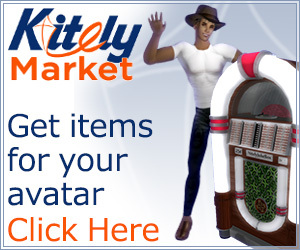 Once users arrive and click on “enter world”, Kitely automatically creates avatars for them based on their Facebook or Twitter accounts — or standard email-based registration — installs a plugin, and then downloads and installs a viewer and logs the users in automatically. 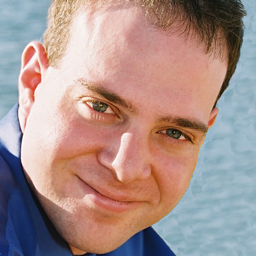 As a result, 85 percent of logins are done with mesh-enabled viewers, according to grid owner Ilan Tochner. And most of the residents who log in with Imprudence tend to use it just for content uploads, and use the mesh-enabled Firestorm viewer for everything else, Tochner said. According to Tocher, mesh enables the creation of professional-looking content that renders more easily than traditional prim-based objects. 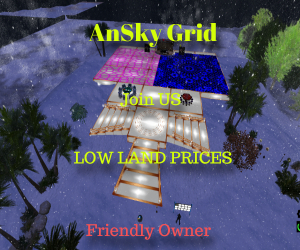 Littlefield is not only a community on OSgrid, but its own separate grid as well, and the separate grid is fully mesh-enabled, said grid owner Walter Balazic. 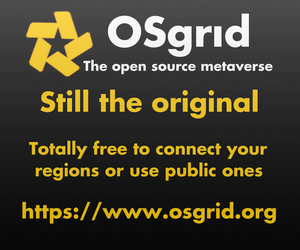 OSgrid, has, of course, been supporting mesh for a couple of years now. And Littlefield is making a big mesh push. “We have some entirely mesh sims, and several mesh stores in the malls there,” Balazic told Hypergrid Business. The grid also offers Blender training classes at its building center, he added. Today, 95 percent of the grid’s users have mesh-enabled viewer. The grid is currently in a beta, development phase, however, and is expected to go live in six weeks. As more residents arrive, the proportion of those using older viewers may increase. One advantage of starting a new grid is that your users might not have committed to an OpenSim viewer yet. This might be the reason why so many AviWorlds residents use a mesh-enabled viewer. “About 98 percent use Firestorm’s OpenSim build viewer and they see mesh,” grid owner Alexsandro Pomposelli told Hypergrid Business. 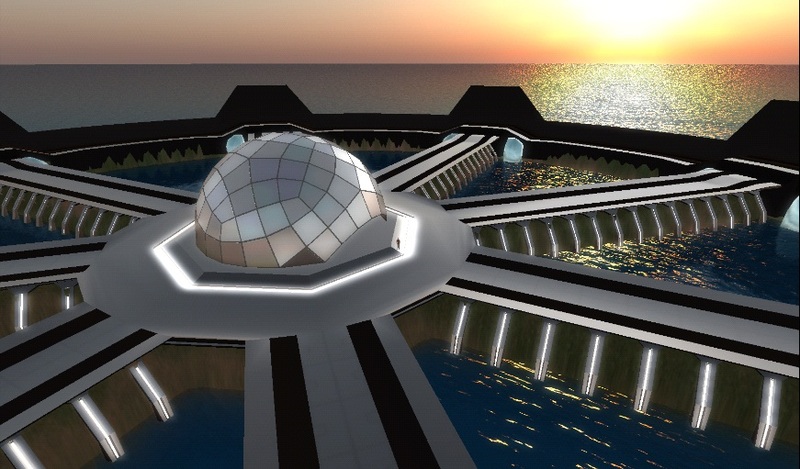 AviWorlds was founded in late 2012, and has quickly become one of OpenSim’s more popular grids. For consulting firm Virtual Event Planners International, mesh allows for more realistic environments in their training simulations. He said he also began learning to how to use Blender, a free mesh-creation program. The immediate results were to improve the looks of his grid, and his personal Sim-on-a-Stick nine-region minigrid. On DreamNation, a mid-sized roleplaying grid, most residents have mesh-enabled viewers. “I’d estimate over 80 percent,” grid owner Waki Janus told Hypergrid Business. 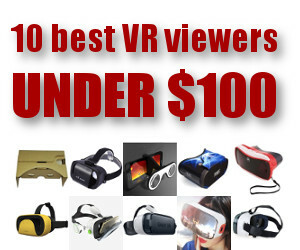 The most popular viewers? Cool VL, followed by Firestorm. But residents have been slow to take advantage of the functionality, he said. The grid is considering some big mesh projects, such as themed quest, action, and racing regions. 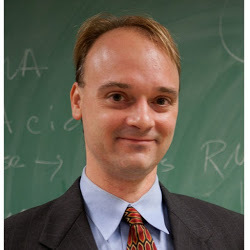 Mesh is enabled on all the regions run by Intel on ScienceSim, a non-profit research-oriented grid, according to Mic Bowman, who leads the virtual world infrastructure research project at Intel. 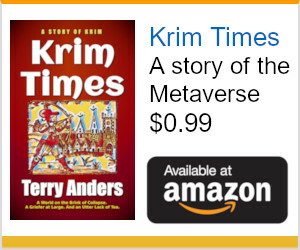 “And we have all tried to import mesh models at different times,” he told Hypergrid Business. However, Intel engineers aren’t building a lot of mesh content on the grid because they’re busy with other projects, such as making sure the BulletSim physics engine works well with mesh objects. Intel engineer Robert Adams has been contributing BulletSim updates to OpenSim weekly, according to the latest OpenSim development summaries. 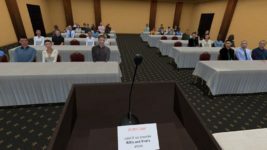 BulletSim promises to be a more useful physics engine for OpenSim than the current default engine, ODE, with better support for vehicles and linked objects, among other advances. University of New Orleans biology instructor Stephen Gasior runs the VIBE group of grids, all of which have mesh enabled — but he doesn’t see a lot of mesh building going on. “It seems unnecessary, however nice it is, for our main project goals,” he told Hypergrid Business. The grids are home to a number of projects, including a Population Genetics and Selection simulator, virtualizations of archaeological sitesinvestigated by anthropology, history, and sociology faculty at Indiana University of Pennsylvania, the Cardiac Electrical Activity Simulator and the Pediatric Dentistry Simulation by Lazaros Papadopoulos of Aristotle University of Thessaloniki, and Project Alexandria, which is both a virtual library of books and collection of scripts that allow users to synchronize documents between OpenSim notecards and a filesystem. All the grids are accessible via hypergrid teleport. According to Gasior, roughly half of grid users use the Firestorm viewer, which supports mesh, and half use Imprudence, which doesn’t. SkyLine Grid is a small grid, but it’s betting on mesh, offering money — well, virtual credits — in exchange for mesh content. Based on console logs, the grid’s 60-odd residents use mesh viewers “for the most part,” said grid owner Fabio Basile. 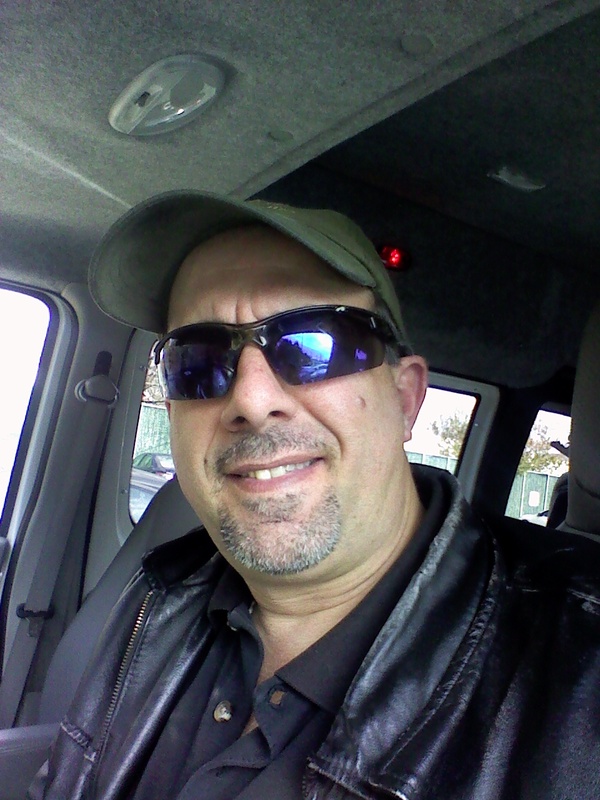 “I encourage my users to take advantage of it by providing free mesh uploads,” Basile told Hypergrid Business. In fact, free uploads is a common practice on OpenSim grids. OrionGrid founder and OSgrid resident Ron Brown says he likes mesh because it not only looks great, but renders more easily in the viewer than prims and sculpties. OrionGrid is a small grid for friends and family, but is accessible to the public via hypergrid teleport. “I have played with the designing of mesh, but I am not very good at it,” Brown said, explaining that he is mostly a programmer and scriptor. But he uses mesh on both OrionGrid and on OSgrid. One of the prettiest places to see mesh in OpenSim is the Lost Castle grid. Eriksson also owns the Troppo Club grid, and is the owner of Troppo Design, a virtual worlds development firm based in Australia. The grid evolved from a single region to a four-by-five region minigrid. Eriksson estimates that 90 percent of the content on the grid is mesh. “Obviously, we all use mesh-enabled viewers,” he told Hypergrid Business. The Lost Castle is a showcase grid for the company, and is accessible via the hypergrid. “It is a meant as a grid to show what can be done in OpenSimulator in relation to historical reconstruction,” he said. The next project is a recreation of the main building in the Sendai castle down, dating back to around 1600. The meshes themselves are created in either Blender or in Shade 13, he said. Share 13 is commercial 3D modeling software. According to Eriksson, mesh is more efficient than prims and sculpties, can be created with advanced 3D modeling tools, and is usable on multiple platforms. “It facilitates collaboration during building, and the final product can be sold on the open market to be used in many types of 3D environments,” he said. Eriksson added that his team has found that it is easier to upload mesh to OpenSim than to Second Life. “We understand that not everyone use a mesh-enabled viewer however we are convinced in the future more and more people will change to that type of viewer,” he said. Read more about mesh in part 2 of this story: Mesh in OpenSim part 2: Even meshier.